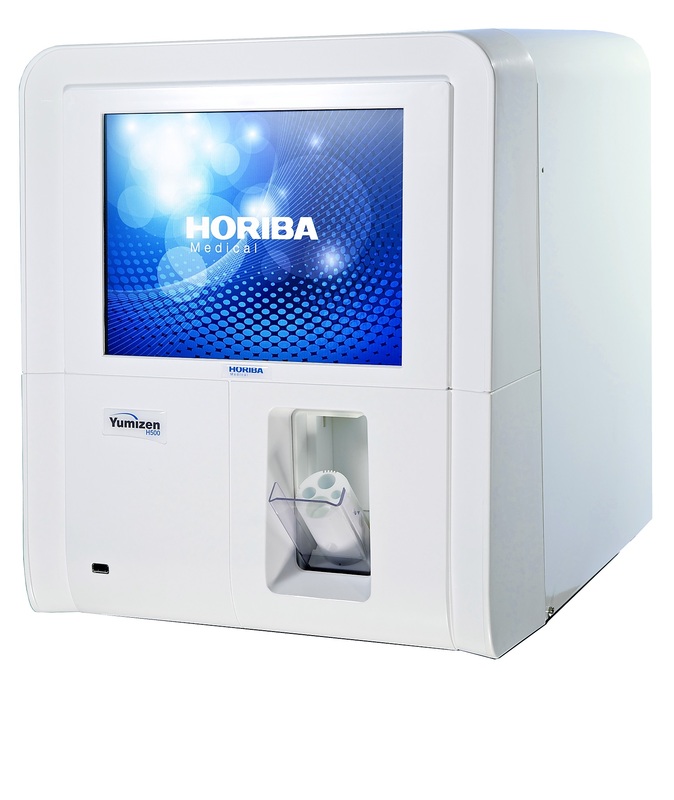 HORIBA UK Medical has published the results of two studies evaluating the use of its Yumizen H500 haematology analyser for point-of-care testing (POCT) to enhance the care of cancer patients. With near-patient, full blood count results, patients undergoing chemotherapy can receive treatment without delay and greatly reduce their hospital/clinic exposure times. Both UK-based studies were presented at the recent (International Symposium on Technical Innovations in Laboratory Haematology in Brussels. 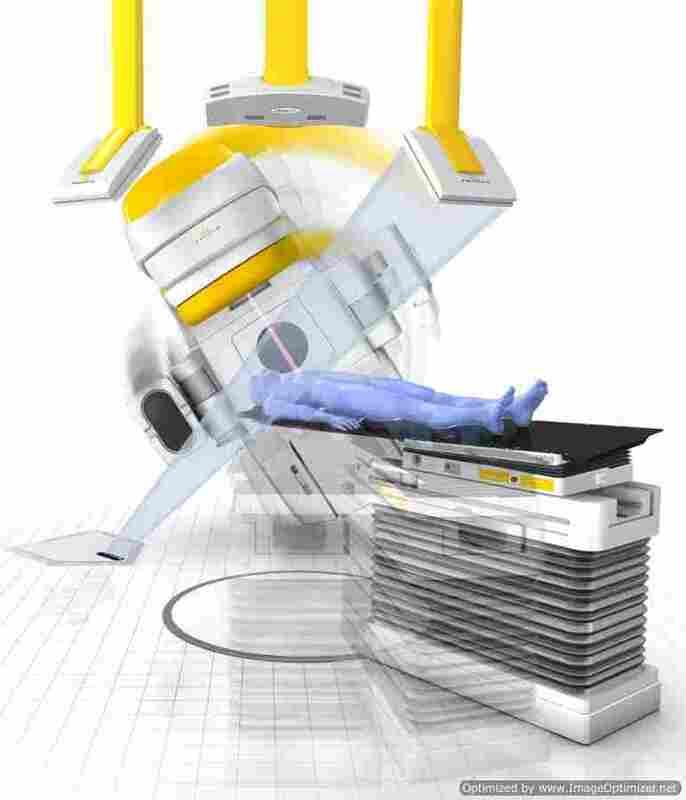 The evaluation studies were performed by the Cardiff and Vale Health Board (CAVHB), University Hospital of Wales, and the Spire Bushey Laboratory in London. Both demonstrated that the compact, easy-to-use analyser delivered at the POC clinically-key parameters that showed exceptional correlation with larger laboratory-based haematology analysers. Blood samples from oncology patients may be abnormal, having low counts and atypical blood cells, therefore it is essential that near-patient testing does not compromise the clinical integrity of results. The studies both found that in addition to speed and ease of use, the Yumizen H500’s functionality and audit systems fully adhere to ISO standards (both 15189:2012 and 22870:2016) with the same internal quality controls as larger analysers. This, in turn, ensured detailed, accurate results for timely and sound clinical decision making. 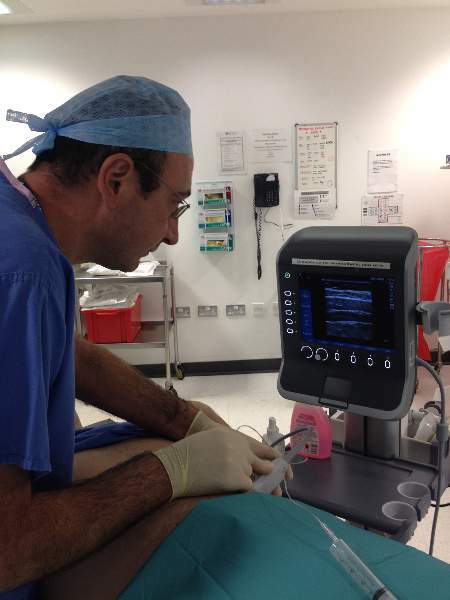 The Cardiff study concluded that by using the Yumizen H500 ‘in CAVHB the potential for clinical improvement is potentially vast, average TAT (vein to report) for FBC is ~4 hours, this could be reduced to <15 minutes. This would mean that in certain patient groups (thrombocytopenic and anaemic) they can request blood components earlier and be transfused more quickly. 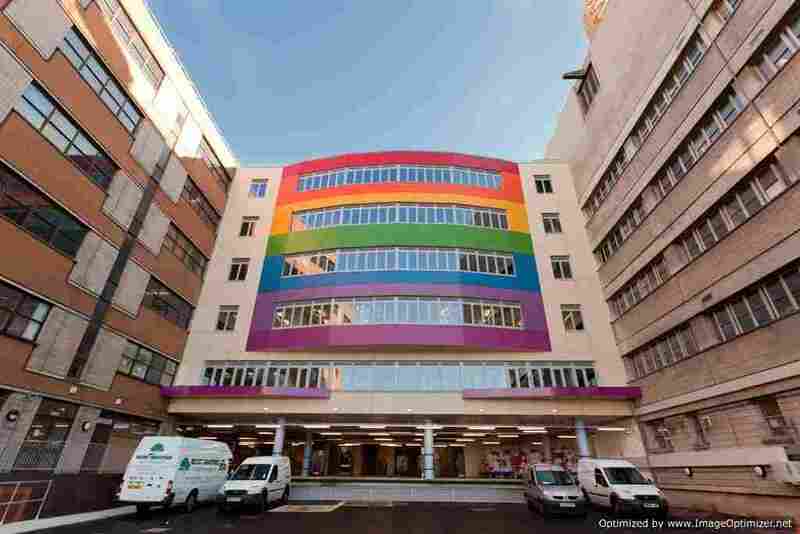 This, in turn, would reduce hospital stays. 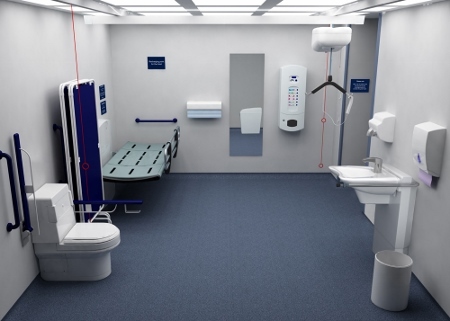 In neutropenic patients their treatment options could be considered more readily and reduce hospital/clinic exposure time in those that would not be appropriate for chemotherapy’. HORIBA Medical’s Yumizen H500 compact haematology analyser ensures safe and easy diagnosis by delivering timely and reliable results. 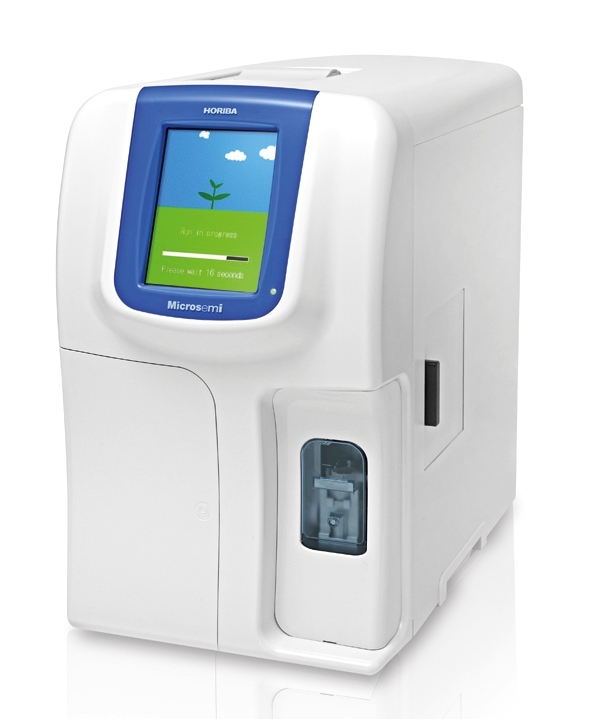 With just three reagents and an intuitive touchscreen user interface, it is designed for ease of use; yet it offers a range of clinically-key parameters, including: 5-population WBC differential, red blood cell parameters and platelet count. This makes the Yumizen H500 the most-flexible solution to rapid blood counting for use in POC settings for paediatric care and chemotherapy patients, as well as from emergency care to the routine laboratory.